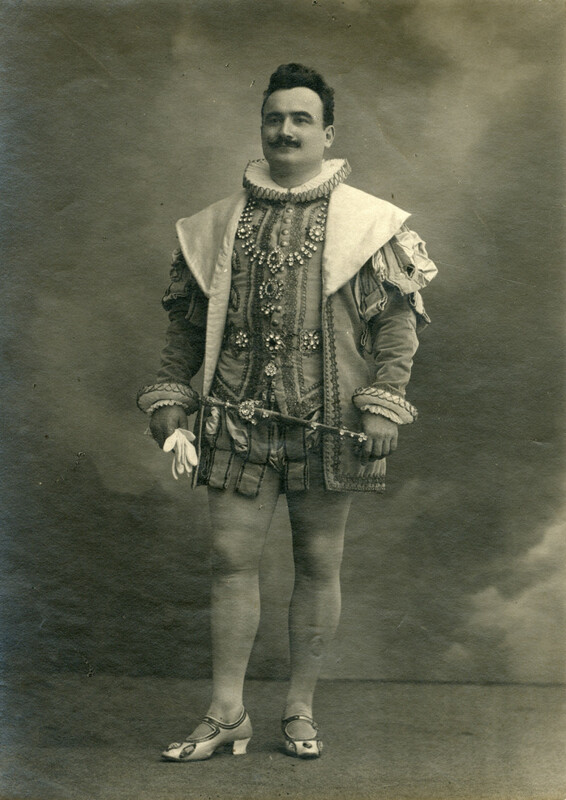 From 1891 to 1894 he studied singing in Milan under the pedagogue Leonida Boschini and in 1894 made his debut at the Teatro of Casale Monferrato as Alfredo in ‘’La Traviata’’. 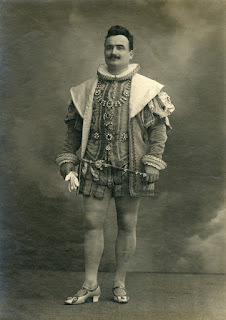 Mostly he appeared at the provincial Italian operatic stages, but had his biggest success in South America (Argentina, Brazil, Peru and Mexico), where he was to be found almost annually. His best roles were in operas of G. Verdi, G. Puccini, A. Ponchielli and U. Giordano, also in ‘’Ruy Blas’’ of F. Marchetti, in ‘’Cavalleria Rusticana’’ of P. Mascagni, in ‘’Mignon’’ of A. Thomas and in ‘’Saffo’’ of G. Pacini. In 1906 he substituted at the Teatro Argentina in Roma for the ill tenor Edoardo Garbin as Lohengrin and had a huge success. In Parma he was admired for his Maurizio in ‘’Adriana Lecouvreur’’of F. Cilea. After his retirement he taught singing in his hometown Asti.